Cindy Rinfret: My first store opened in 1990. CR: I admired the shops that combined the decorating and retail businesses on Walton Street in London. I built my business on that model long before the internet. We were totally unique in bringing European sources to the Greenwich area. CR: I love the interaction with people, the perpetual treasure hunt of finding new resources, and the travel to find new products and resources! CR: I think today it is the internet. I still think this is an emotional business and you need to see feel and touch the products. 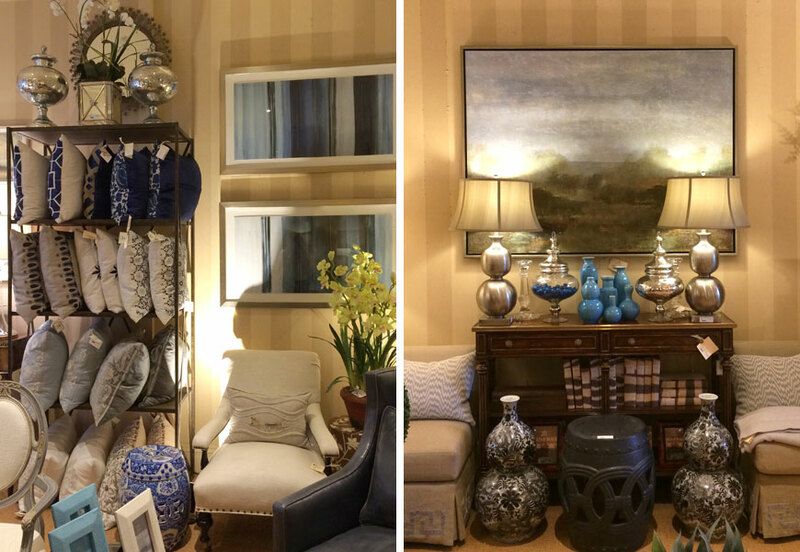 Design is not just about buying things, but being part of the process to create a home that you love and reflects you. 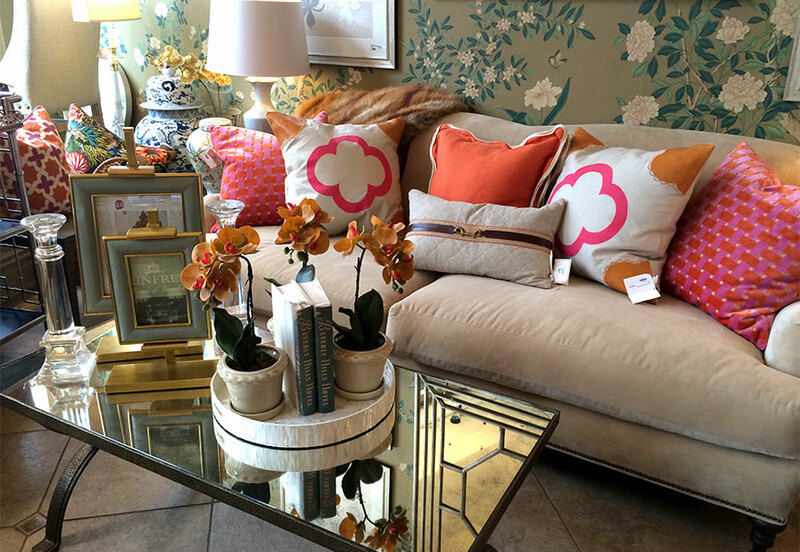 CR: We have the most amazing pillows that can transform a space and freshen it up. We also have fabulous prints and art that can change the spirit of any space. 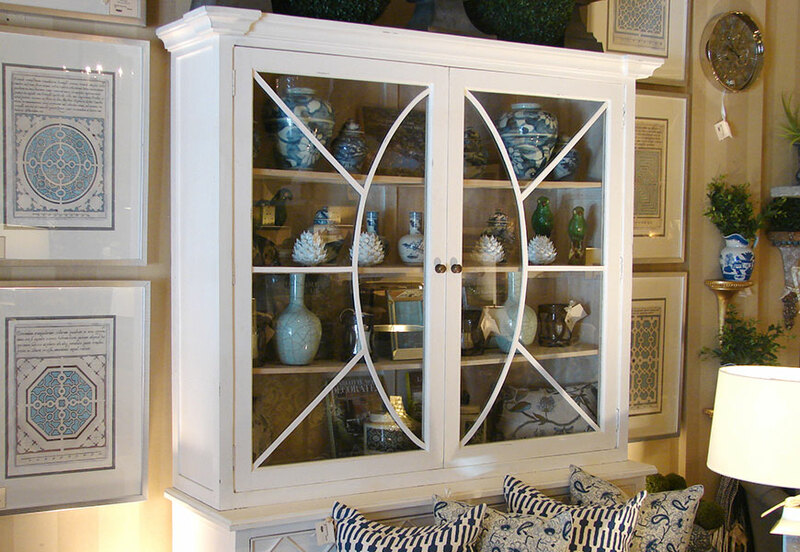 Pieces like this really help to fill “voids”, and in turn, complete a room. CR: “It’s not the age, but the mileage” from Indiana Jones. Its meaning to me is to live every moment of your life to its fullest, no matter how old or young you are. CR: Hard work pays off. If you put in the time, you will be rewarded and happy! CR: My designs. The store is great, but the vision of how our design company puts it all together is the true ART. CR: It’s not who but what. Travel is inspirational to me. CR: My entire design team is dedicated, excited, and talented. I inspire them and they inspire me. We all look after our clients with a passion to create a space that makes the client happy and comfortable. CR: We have mostly repeat clients. It’s not just a job, but a desire to create a lifestyle to last a lifetime. 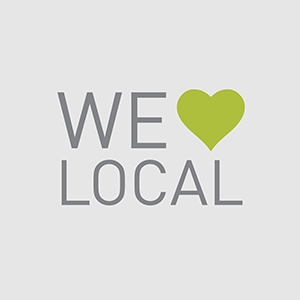 We always want a client to love their home, no matter what. Create an experience for your guest. Take your guests through an adventure with a visually gorgeous table, great food, and really make them feel like a part of a special experience! Have a theme; for example, if it is Tuscan, the wine, food, music, and dress should transform your table and your guests. CR: I have had numerous clients say to me “I actually live in every room in my house that you have designed.” This alone says it all; our designs are not just beautiful but about real life and function. CR: I love Le Penguin! 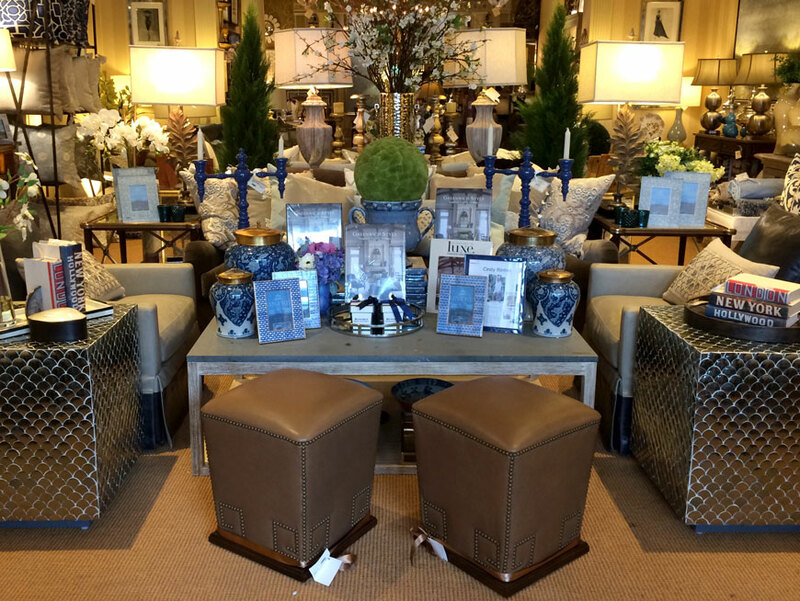 Like our store, it is “the club” in Greenwich that people just want to visit to enjoy and feel at home. CR: Rinfret, Ltd. will soon be launching a new service called ‘Vogue Abode’. This will be a helpful resource for those who cannot get to our Greenwich store but covet the “Greenwich Style” sensibility. You will be able to purchase proven designs online. End users will be able to search for, shop, and purchase the world’s greatest home furnishings. Users won’t have to design their home alone, but can join the professionals at ‘Vogue Abode’. It is a new way to design your home when you are not in a position to hire a full time designer! 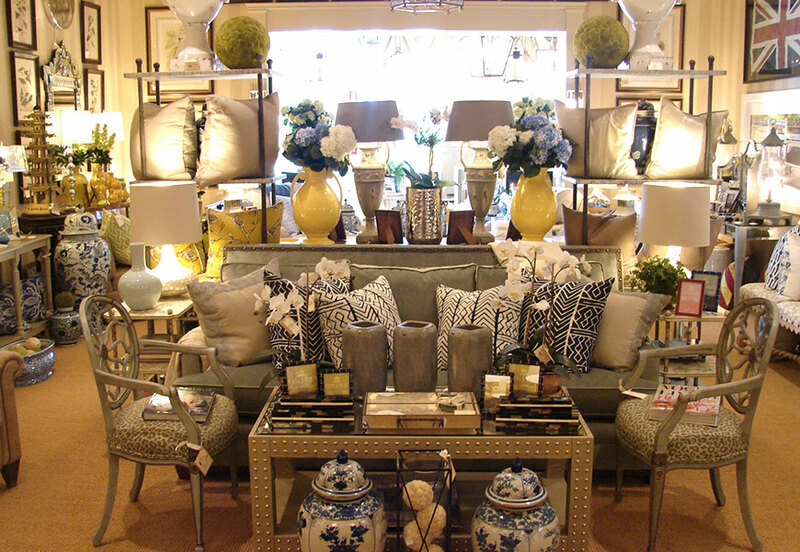 Rinfret Home & Garden is filled with an eclectic mix of English, modern and transitional accessories and furniture pieces hand-picked by the award-winning interior designer and “Greenwich Style” author, Cindy Rinfret. 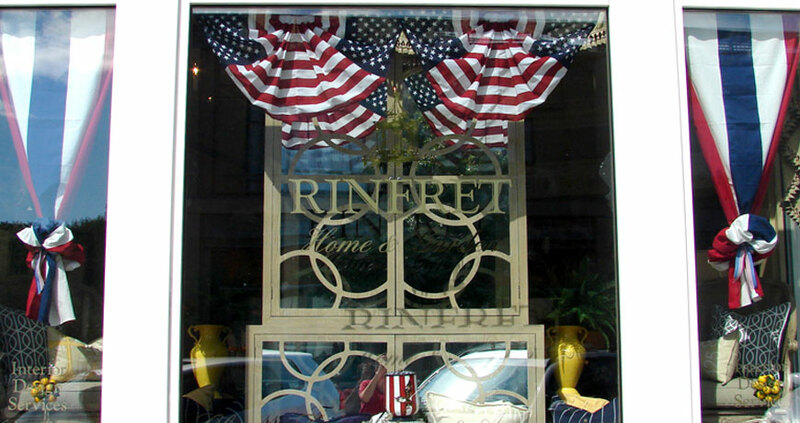 The Rinfret Home & Garden staff embrace this philosophy of functional luxury and offer attentive service to the most discerning customers..